We are excited to announce an additional speaker for Vector 2018, Brian Chellgren! Brian will be presenting a talk entitled Intellectual Property for Game Developers. Brian is a partner with the law firm of Bingham Greenebaum Doll LLP. Located in the firm’s Lexington office, Brian is a member of the firm’s Corporate Services Department and Chair of the Intellectual Property Practice Group. A registered patent attorney with degrees in molecular biology (B.S.) and biochemistry (Ph.D.), Brian is a published author in the biological sciences field. His practice covers all aspects of intellectual property law, including registration and enforcement of U.S. and international patent, trademark and copyright rights. Brian advises and assists clients with their trademark portfolios, including reviewing potential marks and selecting marks, protecting marks in the U.S. and around the world, and enforcing marks. 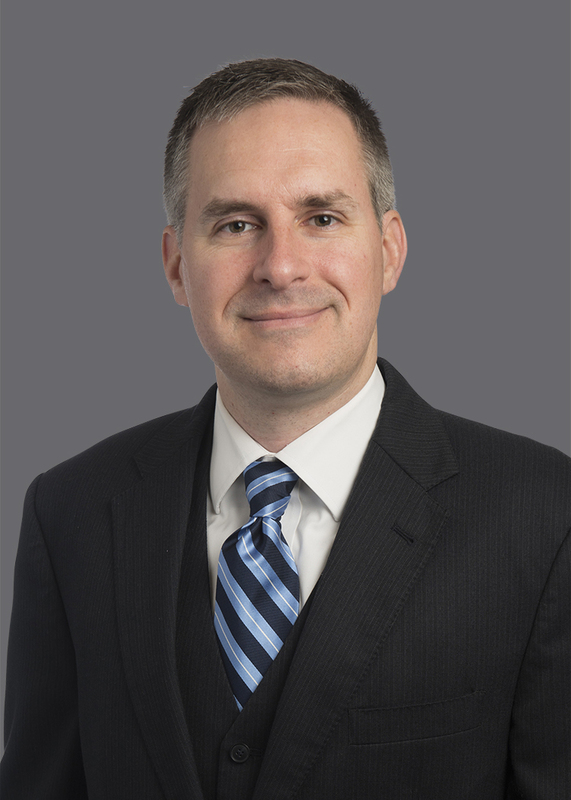 Brian has prepared and prosecuted patents in a wide range of fields, including surfactants, nanoparticles, medical devices, sports equipment and computer systems. Brian also assists clients in the tabletop gaming, boutique consumer goods, life sciences, higher education and other fields with licensing and acquiring intellectual property and negotiating relationships with their contractual partners. Brian’s talk, Intellectual Property for Game Developers focuses on giving developers an overview of the major types of intellectual property – patent, trademark, and copyright – with a focus on their relevance to the computer game industry. Vector 2018 is coming April 20-21, 2018! Our first day is a student day focused on education and learning for new developers, and our second day is focused on more learned developers. Tickets are available for purchase at Eventbrite now so be sure to get yours. Hotel Block Available for Vector 2019!